Delegates to the 26th Constitutional Convention of the AFL-CIO elected Rich Trumka as the fifth president of the 11.5-million member federation. He is joined by Liz Shuler as Secretary-Treasurer and Arlene Holt Baker as Executive Vice President. All three were elected by acclamation. Trumka previously served as AFL-CIO secretary-treasurer. Shuler is the former executive assistant to IBEW president Edwin Hill. Arlene Holt Baker was re-elected to her current position. In addition to the top three officers, convention delegates elected 51 delegates who will make up the new AFL-CIO Executive Council. Included in these members were TCU International President Bob Scardelletti and IAM International President Tom Buffenbarger. 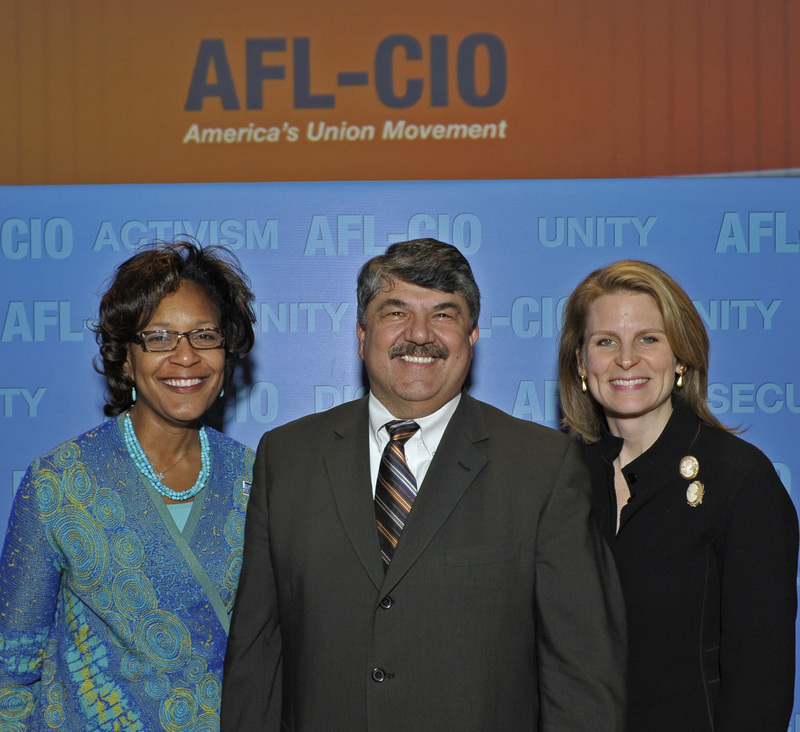 Click here to view the AFL-CIO news release. Click here to visit the AFL-CIO convention website.